Do you feel imperfect? Like no matter how hard you try you can never measure up? Sometimes this feeling overwhelms us and we assume we have failed at life and there is no hope for us. Maybe we’ve done something we’re not proud of and feel we can never be worthy of heaven. Our Father in Heaven expects us to do our best, true. But He knew we would make mistakes. He knew we would not be able to live perfect lives while here on this earth. That’s why he provided a Savior. That’s why the Savior atoned for our sins. The Savior’s atonement makes up for whatever we are lacking. Let’s see if we can make this more understandable. The following is one of my favorite stories. It helped me to understand the Atonement and changed my life. It’s written by Stephen Robinson and is taken from his book, Believing Christ. I said, “You save all your pennies, and pretty soon you’ll have enough for a bike.” And she went away. “I’ll tell you what,” I said. “You give me everything you’ve got and a hug and a kiss, and the bike is yours.” She gave me a hug, a kiss—and the sixty-one cents. I paid for the bicycle. Then I had to drive home very slowly because she wouldn’t get off the bike; she rode home on the sidewalk. And as I drove along slowly beside her, it occurred to me that this was a parable for the Atonement of Christ. This is where we all find ourselves in this journey we call life. 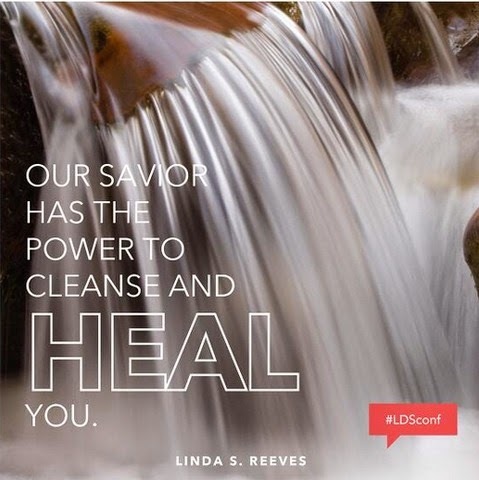 We want to be pure and clean and to return to our Father in Heaven. But, we’re not perfect. We only have “sixty-one cents.” And it’s not enough. Here’s where the Atonement comes in and provides real meaning in our lives. The Savior makes up for the rest. That is the gift of the Atonement. This is what our Savior, Jesus Christ has done for us. Once I understood this concept, my life changed. Everyday, I give my best effort. I know it’s not enough. I know I fall short. But, I’m comforted by the knowledge that I can still return to my Father in Heaven if I repent of the things I do wrong and live my life to the best of my ability. This knowledge brings joy to my heart. Beautiful! I love the parable of the bicycle. That same book changed my life when I read it. It is so hopeful and profoundly simple the way he describes Christ’s atonement. He uses so many good analogies. This was beautifully written! I love that parable. 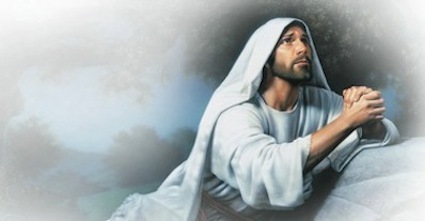 How thankful I am for the atonement.